2013 featured some great podcast episodes. I enjoyed all the episodes but some stood out from the rest. We looked at lost kings, French Princes invading England, epic medieval battles, interviewed authors and musicians, and explored steps you can take to become a historian. Below is the list of the Top 5 podcast episodes for 2013, determined by the number of downloads and listens. Features 8 stories of exciting medieval archeology finds from 2013. From long lost kings, Black Death mass burials and a newly discovered medieval dungeon. This one covers various diseases that were prevalent in the Middle Ages and we discuss some of the cures, or what was thought of as a cure. Listen and find out about The Bloody Flux, Saint Anthony’s Fire, The Ague, The Red Plague and more! Ahhh, naughty Popes, it’s almost too easy! In this episdoe we discuss five popes that didn’t live up to the pious nature of the job. Find out which Pope ran a male brothel, or put his dead predecessor on trial or which Pope hosted the ‘Joust of the Whores’ during a Halloween party! Toward the end of the episode we examine how a pope is elected. The episode in the number 2 spot is a medieval battle that pitted Christian against Muslim, long before the crusades. 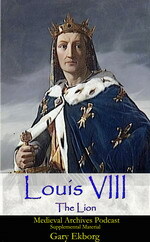 After the Muslims conquered North Africa and Spain they turned their attention to Gaul (France). 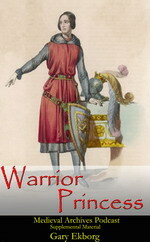 One man, “The Defender of the Christian Faith” took a stand against the invaders. It was a showdown of two powerful armies. 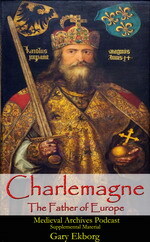 Find out if Charles “The Hammer” Martel was able to stop the invading Muslim Army! Featuring the confirmation through DNA evidence that the bones discovered in the Leicester car park are indeed those of King Richard III. Discover if Richard III was really a misshapen hunchback or if it was just 400 years of Tudor Propaganda! In 2013 we also launched The Vikings Podcast, dedicated to the HISTORY channel show VIKINGS. Each episode reviews the show and breaks down the Viking history and mythology. The Vikings Podcast returns in February 2014 and Season 2 of VIKINGS begins on 27 Feb 2014. You can subscribe in iTunes so you don’t miss an episode! 2014 promises to be a good year for the podcast! 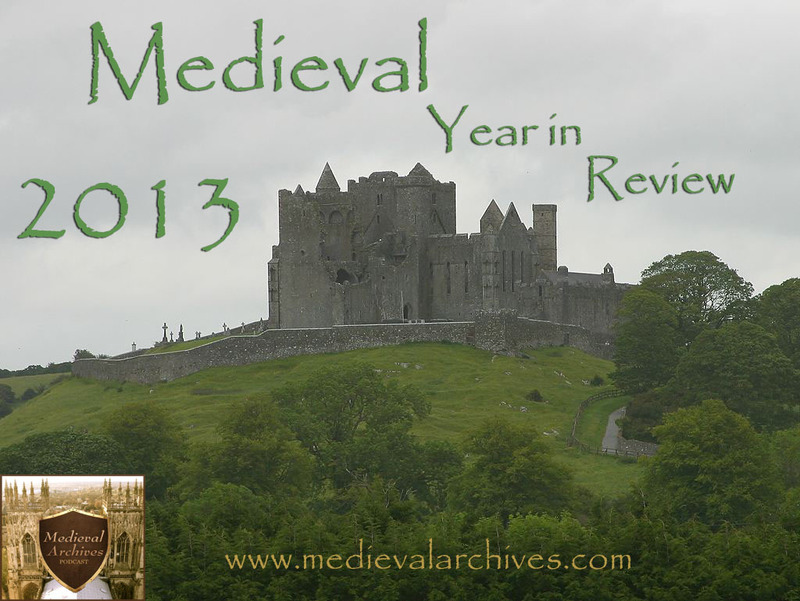 There are lots of major medieval milestone (say that 3 times fast) that will be highlighted as well as more interviews with medieval authors, educators and entertainers. 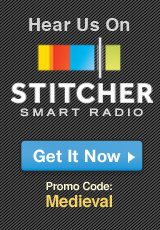 Thanks to everyone who listens and subscribes to the podcast! Without you it wouldn’t be successful. Please let me know if you have an comments, questions or topic ideas. I can be reached at podcast@medievalarchives.com, on the Medieval Archives Twitter page or the Medieval Archives Facebook page.